The SB-200 was not only designed for 22 rifle small bore competitors, but also for varmint hunters and plinkers. 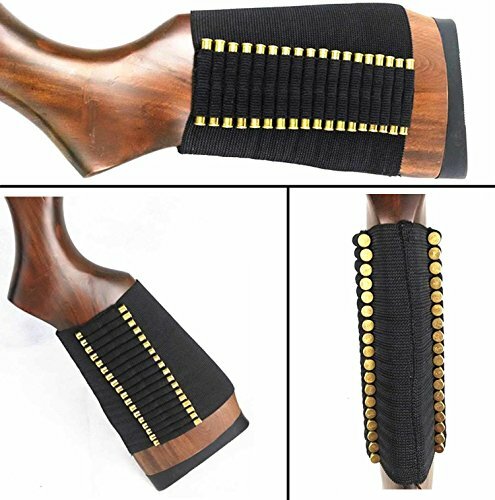 It will easily hold 100 rounds in the down position for easy access during competition. Space in the center is also available which can hold boxed ammo. Retooled in 2008 and now fits 17 HMR. The SB-22 is a favorite among 22 rifle caliber small bore competitors. It holds 30 rounds, projectile down for easy handling. 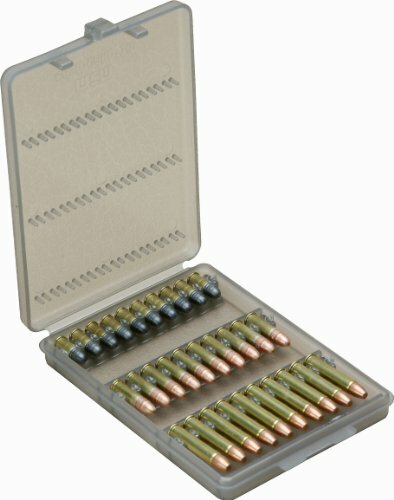 There is enough reserved space for boxed ammo or loose rounds. 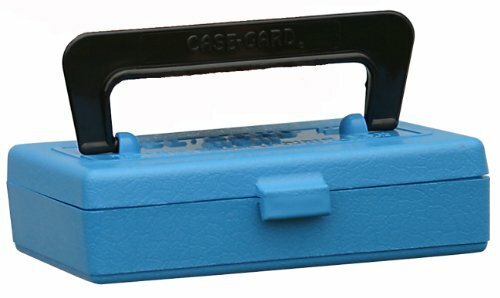 Features a snap-lock latch and a fold down handle for easy transporting. Retooled in 2008 and now fits 17 HMR. 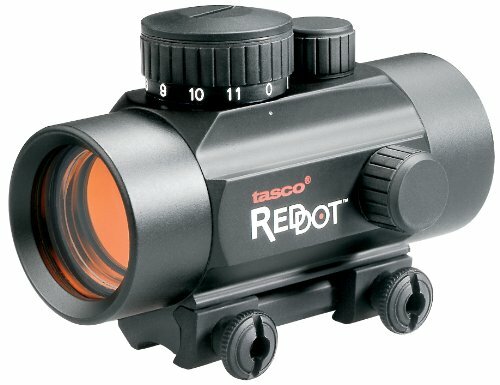 Rugged, reliable Tasco Red Dot Scopes deliver pinpoint precision in all lighting conditions thanks to an illuminated reticle with an 11-position brightness control. Unlimited eye relief and an ultra-wide field of view get you on target with lightning speed no matter the game. Precisely dimensioned for function testing and shooter training. 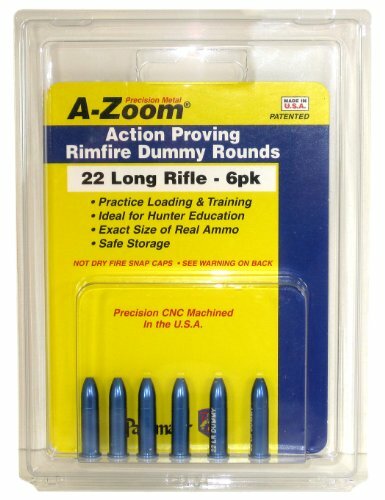 These .22 LR Rimfire dummy rounds are not snap caps, but rather precisely dimensioned, functional dummies. 6 rounds per package. This laser will sight your gun in faster than any other method. The process is so simple that it saves you a lot of time. 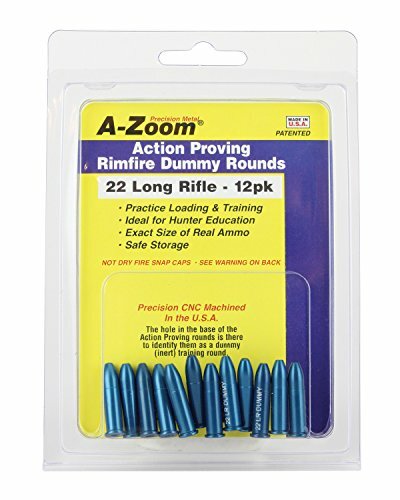 You will only need to fire 2-3 rounds of ammo so it will save you money. Find the right adapter for your caliber, shine your laser out to 25 yards, adjust crosshairs to the dot, then go fire your first 100 yard shot. 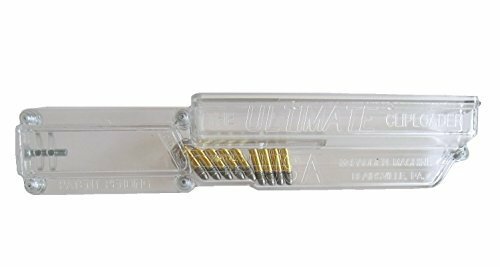 The universal design will fit all your guns from .22-.50 caliber and only requires a minimum 3-inch barrel. 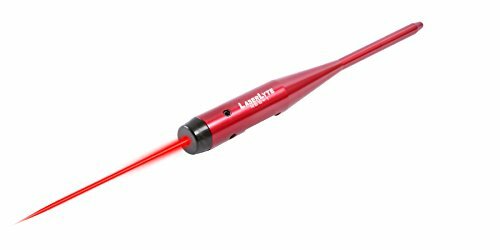 The laser bore sighter will work with scopes, iron sights or even sight in laser gun sights. 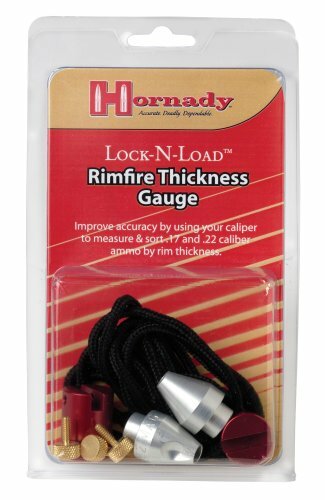 This unit will work for modern sporting rifles and works great with most flash suppressors and muzzle breaks. 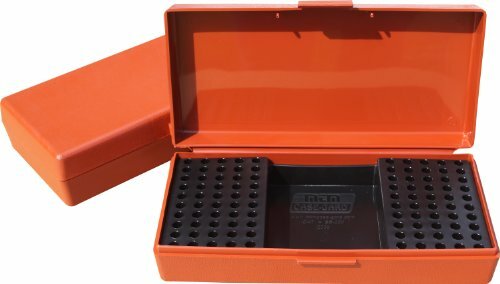 WHAT .22LR AMMO DO I USE?